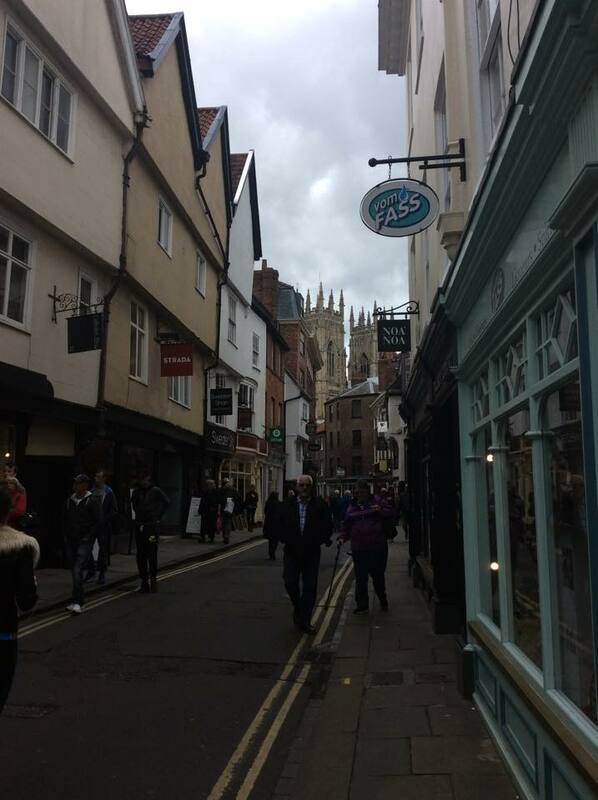 At the end of The Shambles stands York Minster. 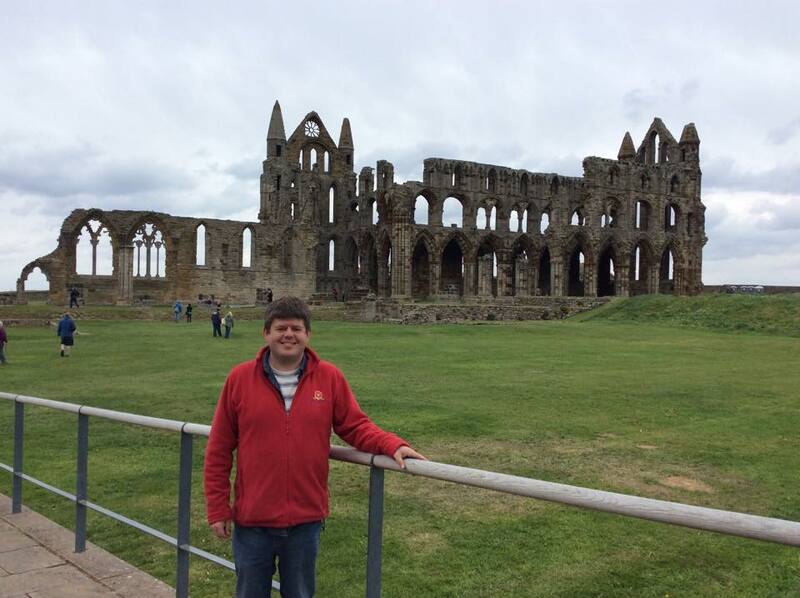 Your tour guide standing atop of the 199 steps leading to Whitby Abbey. Day 4 and we cross the River Tyne and head into Northumbria, the ancient country that once ruled much of Britain from Edinburgh down to the English Midlands. 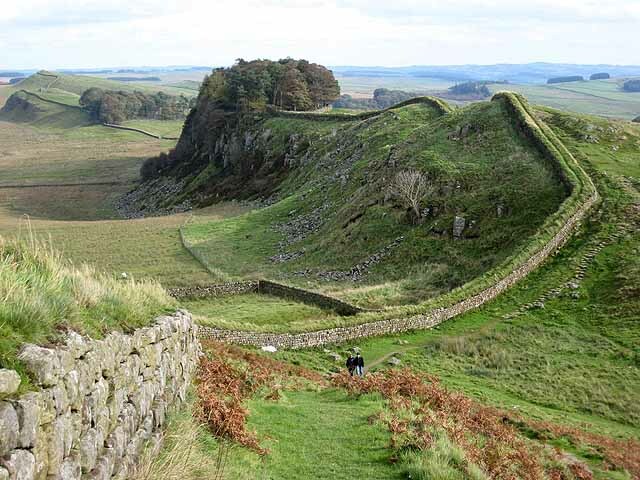 Northumbria’s coastal district isn’t just a haven for wildlife but also for those of us who like to get away from it all whilst enjoying all the history this ancient kingdom has to offer. 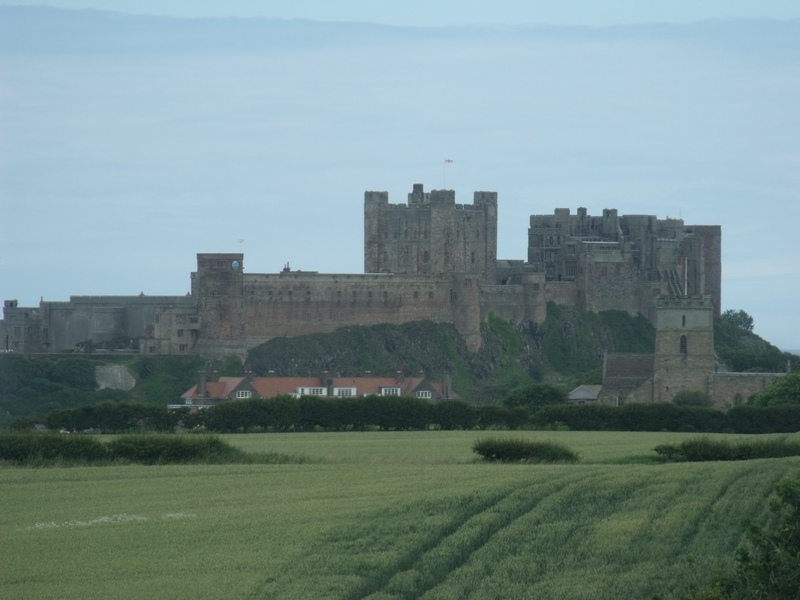 The opportunities here are countless, but some places not to be missed include the magnificent Bamburgh Castle with undoubtedly the most picturesque setting in the world and rumoured to once be the home of Sir Lancelot, of King Arthur fame. 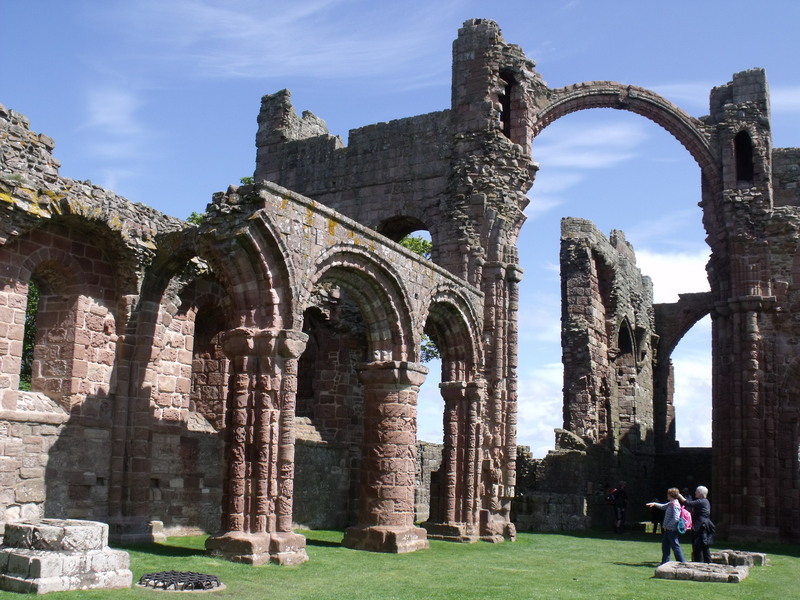 The ruins of Holy Island – Lindisfarne, 1400 years after the first Viking raids. 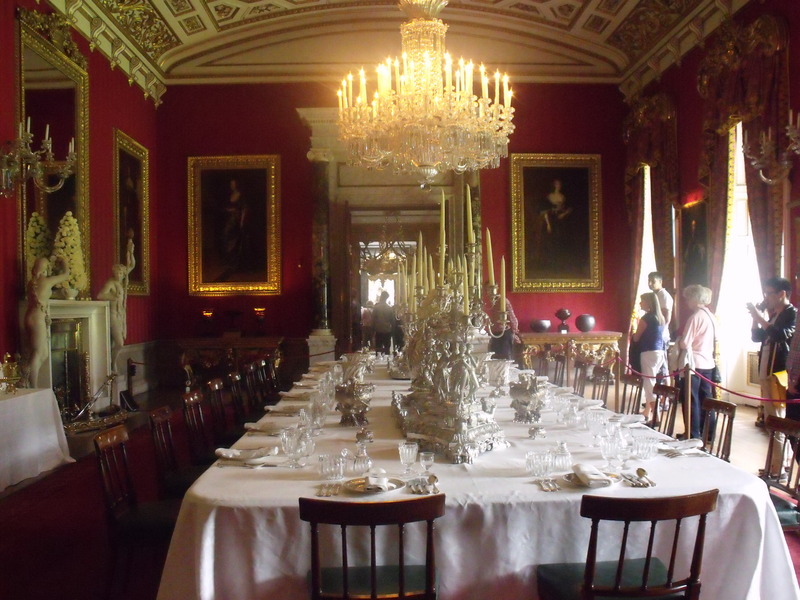 Finally, on day six we will return to London driving through the edge of the Lake District and stopping off en-route to either Eyam Plague Village, Chatsworth House or Hardwick Hall before returning to London at the end of the day. The view from Friars Crag over Derwent Water with Catbells in the distance.